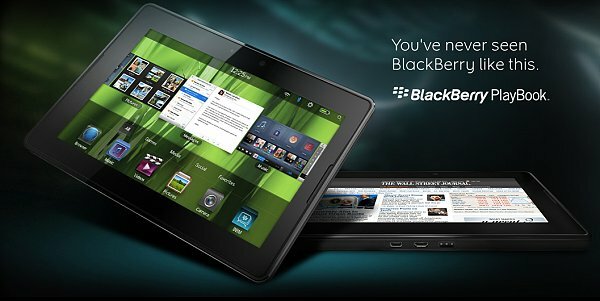 Remember that hot tablet OS that RIM revealed the other day along with their PlayBook tablet? You know, the one that looked so colorful and user-friendly and so not BlackBerry? Okay, okay, I know this isn’t as good as trying it in person, but, at least for the next few days, that’s all we get. 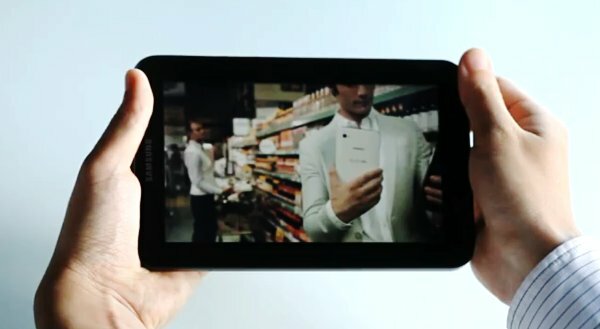 Samsung just published an official demo video, showing their Android-running tablet performance and cool features. According to Samsung the purpose of the video is to objectively present the key features of the Galaxy Tab so no “graphic effects” (I’m not sure that’s exactly what they meant) have been applied. 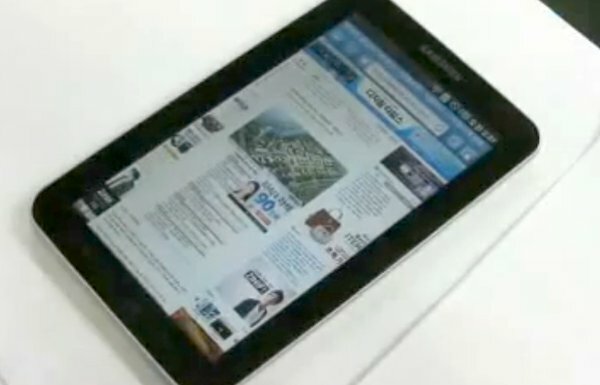 Anyway this video should give you an excellent idea of what the Galaxy Tab real-life performance will be like. 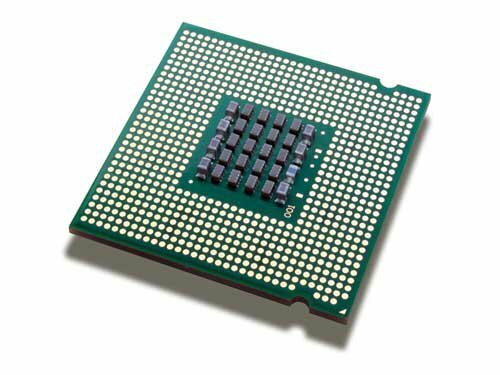 Because even the most powerful hardware currently available on the market can’t hold a candle to what Marvel just announced. So unless you want to start seriously hating your current smartphone I suggest you stop reading now. No, I’m kidding, of course, read further down for more info. Oh, boy, is this year’s Photokina good! Panasonic is the next big player to make a major announcement at the interchangeable lens camera front. 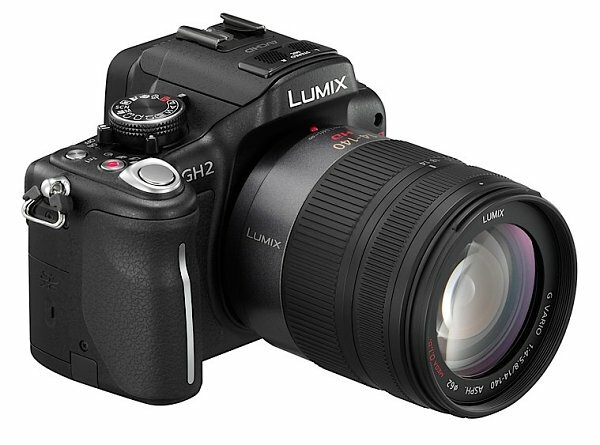 The Panasonic DMC-GH2 belongs to the Micro Four Thirds gang and packs a new 18MP multi-aspect sensor, which produces 16MP shots. 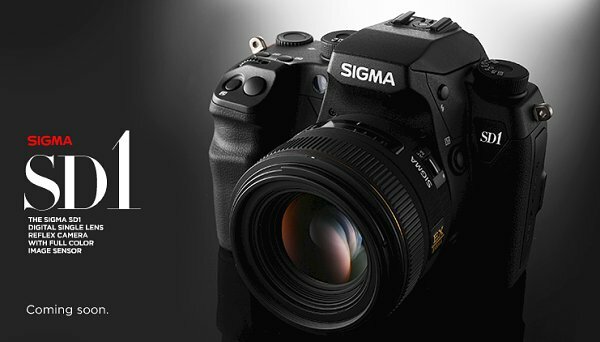 At the start of Photokina show Sigma announced their new SD1 flagship DSLR. And by the looks of it, it might be the next big thing in photography. Packing a new 46 MP APS-C Foveon sensor the camera promises to deliver so much detail that you’ll never be temped to look back. 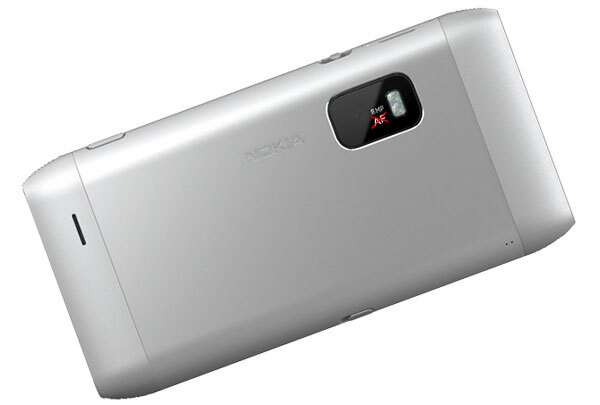 Nokia E7, C7 and C6-01 8 megapixel cameras are fixed focus only! Are they kidding us? Now who saw that one coming? 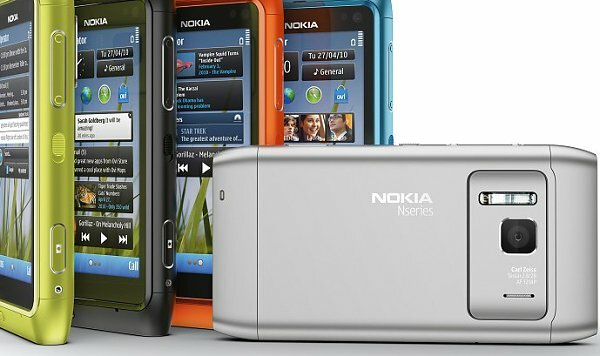 When Nokia announced the C6-01, C7 and E7 everyone was so excited about their HD-capable 8 megapixel shooters that the fact that they lack of autofocus somehow slipped away even from our usual scrutiny. Straight from the Nokia World 2010 show floor here comes a bunch of photos created with the Nokia N8 that might seriously shake you up. Or at least if you are one of those guys who thought mobile phones will never match digicams for image quality. 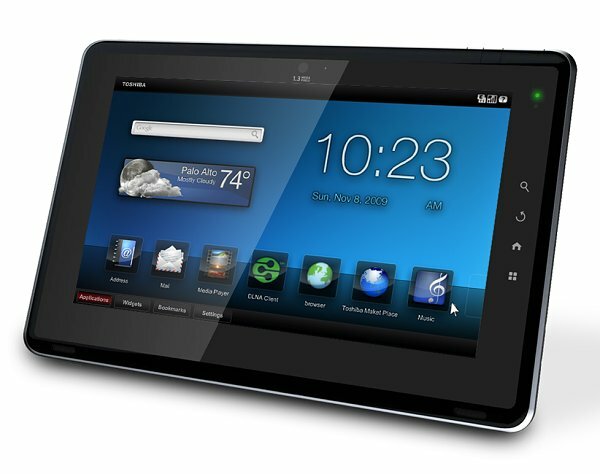 Toshiba are the latest manufacturer to enter the tablet race with their 10″ Folio 100 Android-powered slate. We had a chance to check it out live at the IFA floor and here come our first impressions of the arguably best spec’d tablet we have seen so far. The first mirror-less Samsung cameras didn’t exactly blow the big players out of the water but they certainly were a decent effort. 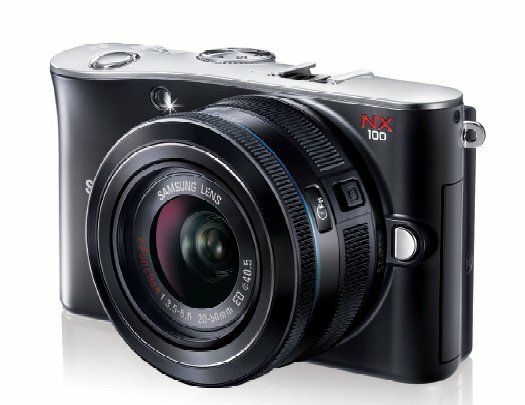 But that obviously isn’t good enough for the Koreans, as a new NX camera is just around the corner. Viewsonic is the next manufacturer to join the tablet race with the announcement of the 7-inch ViewPad 7. 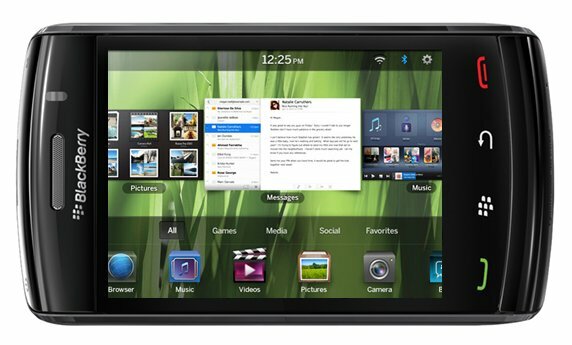 Running on the latest reincarnation of the Android OS – 2.2 Froyo – the new tablet hold a regular SIM card and promises full 3G and phone functionality. 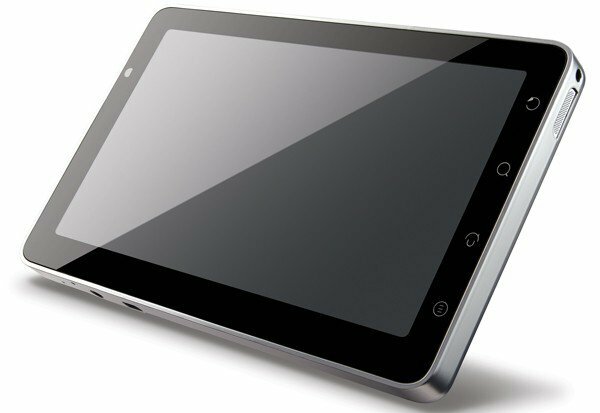 Just four days before the announcement of the Samsung Galaxy Tab (destined for SK Telecom in South Korea), another large Korean carrier announced its own Android-running tablet. The Korea Telecoms Identity tab is a 7” Eclair-running slate with a 1GHz CPU and 8 GB of internal storage. There are four days left to the announcement of the Samsung P1000 Galaxy Tab and the rumor marathon continues at full strength. This time it’s the accessories that Samsung will release along with their first tablet. I’m starting to get seriously worried that Samsung will have nothing new to tell about the P1000 Tab at its upcoming official announcements. At the rate these leaks are going all the specs will be revealed well before 2 September. 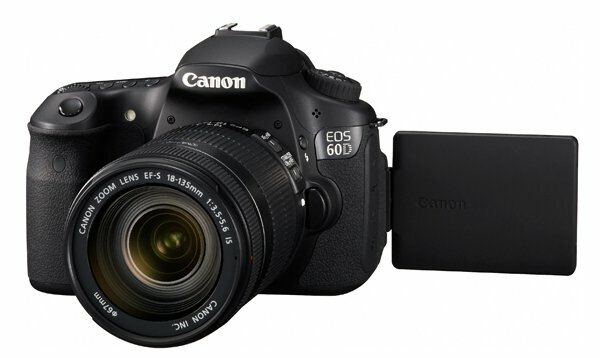 Today Canon released their next-generation mid-range DSLR, the EOS 60D. Positioned right in the middle between the Canon 550D and the high-flying Canon 7D, the 60D packs the same 18MP APS-C CMOS sensor as the two previously announced Canon DSLRs.